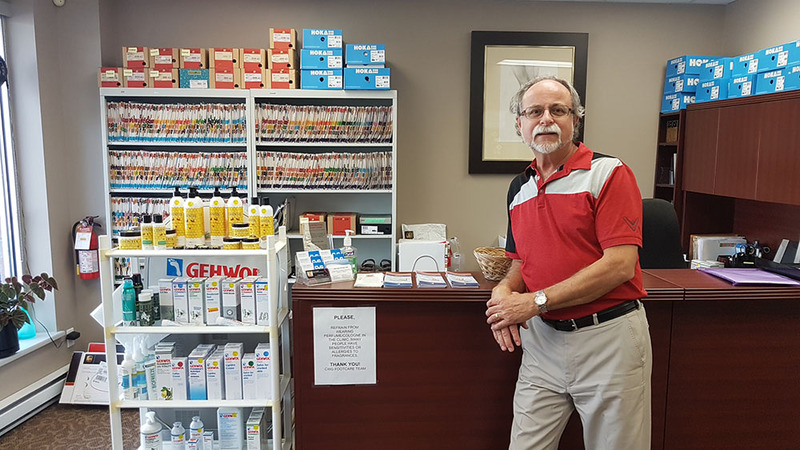 As Ottawa’s original Pedorthic clinic, CWG Footcare Inc. provides skilled assessment, outstanding services, appliances, and footwear modification, all with a view to restoring your health and sense of well being. We strive to be market leaders through continuing education, innovation, ongoing product development, and the provision of the highest quality products using one of North America’s most technical and accomplished orthotics laboratories. We meet or exceed our customers’ expectations in an expeditious, professional, tenacious and compassionate manner while never sacrificing quality.